Home > Posts tagged "Kaukauna boys basketball"
Kaukauna vs. Kimberly boys basketball, Jan. 17, 2018. Watch the Appleton Post-Crescent live video stream HERE. KAUKAUNA -- The Galloping Ghosts travel to Oshkosh North Feb. 14, 2017 tipoff in this Fox Valley Association boys’ basketball showdown. 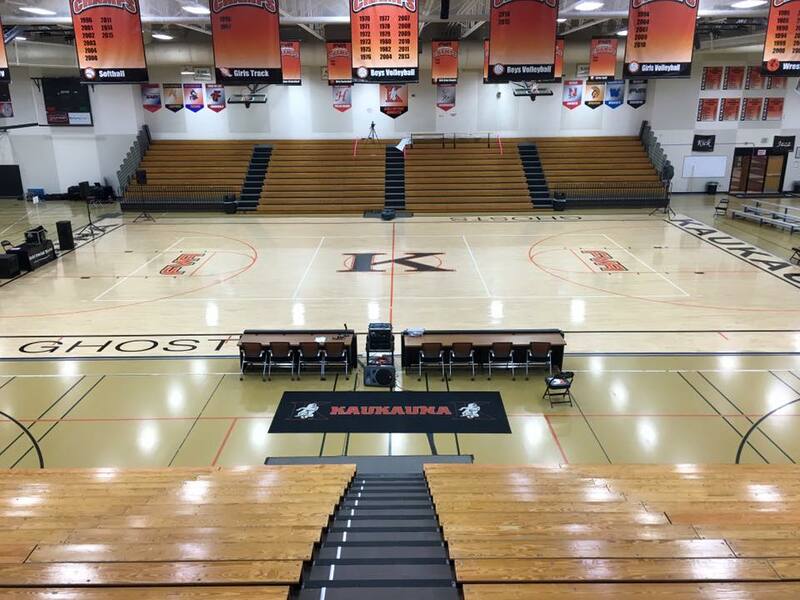 Watch the Post-Crescent live video stream HERE with USA TODAY NETWORK-Wisconsin’s Ricardo Arguello, Brett Christopherson and Jim Rosandick providing coverage from Kaukauna High School.